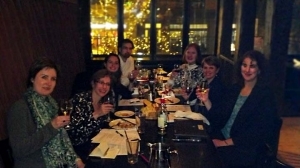 The first meeting of the North American Network in Aging Studies. It was at the inaugural conference of ENAS, held in Maasticht in October, 2011, that plans to form NANAS began. In July, 2013, NANAS held a planning retreat in Hiram College in Ohio which was attended by scholars from the United States, Canada, The Netherlands, the United Kingdom, and Austria. 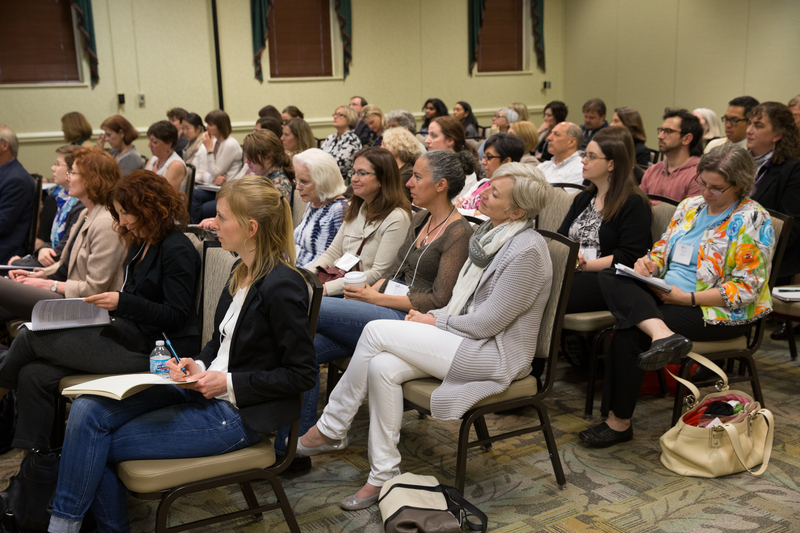 Attendees engaged in critical dialogue about the focus of the organization, potential publications and collaborations, and the future of aging studies.